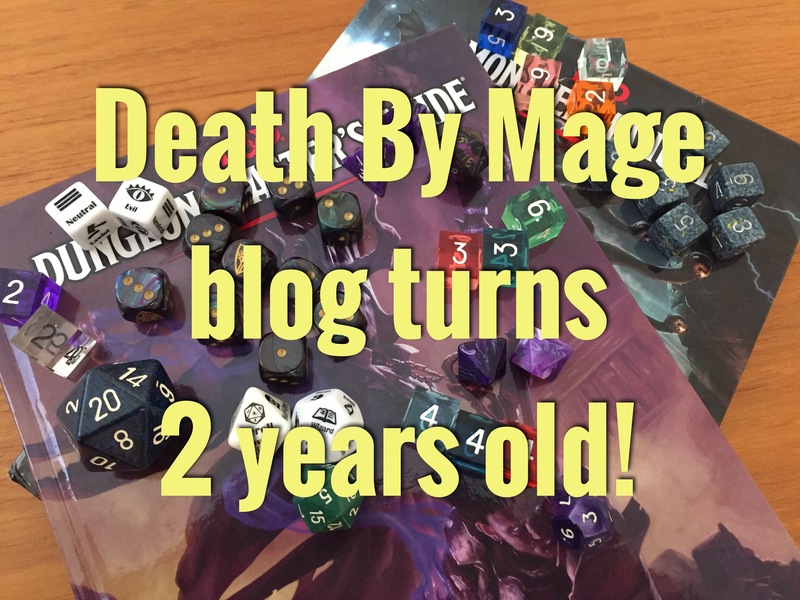 Two years ago, I started posted on a small little blog with the intent of sharing narrative write ups of D&D campaign with my closest friends. Not long later, I started writing my ideas and started writing advice for playing Dungeons & Dragons for 5th Edition. I joined the D&D Twitter community and have met some amazing and creative people there. Over time, the blog has grown and I have come to realize people really read my content. I’m always thankful for the people who take the time to read my articles as I strive to get better over time. I hope to keep making content and articles for everyone who’ve come here. Moving forward, now that this will be our third year, I shall be going for more ambitious goals and projects. I hope you’ll stick around for the journey. It’ll be quite a story I’m sure. Thank you for all your support & input all these years! I love every last one of you! 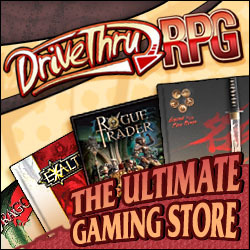 Previous Previous post: [Death By Review] The Dungeon Rats – Escape the Endless Dungeon!